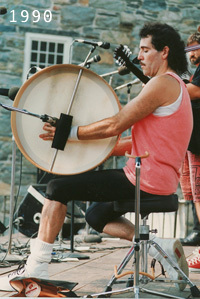 Mance and Percy Danforth share in their love of bones playing at the New England Folk Festival (NEFFA) in Natick, Massachusetts where Mance was holding a bodhrán workshop. 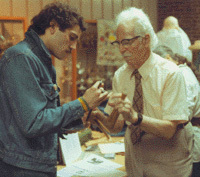 and Denis Pepin during an accordion workshop. Bill Crozier, and Mance Grady. 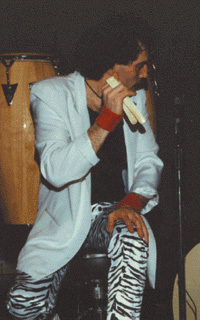 the initial recording in 1992 is Lindsay Henes. 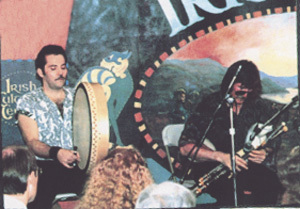 Mance with Zan McLeod and Paddy Keenan (1993). 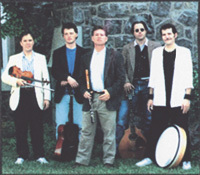 in Massachusetts (not pictured, Bob Drouin on bazouki) 1993.